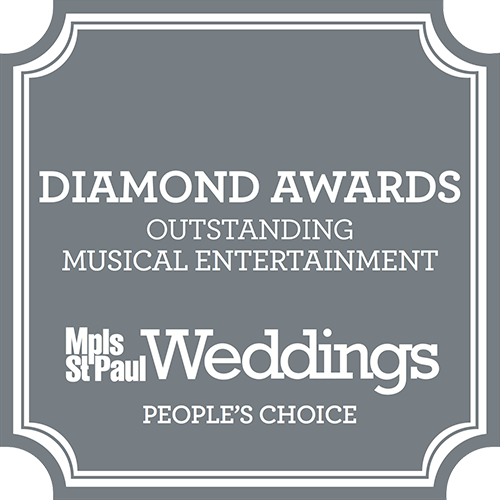 With excellent customer service, the University of Northwestern – St. Paul is a favorite St. Paul, MN venue for wedding/wedding receptions, holiday parties, business conferences, and galas. The architecture of the Nazareth Chapel is bold and inspired by the Minnesota landscape of water and wood. With an experienced wedding staff, they provide many conveniences, including good ideas for your outdoor wedding. The lakeside setting and scenic woodlands offer the perfect backdrop for your private island wedding ceremony. All these features contribute to you having the romantic wedding of your dreams. 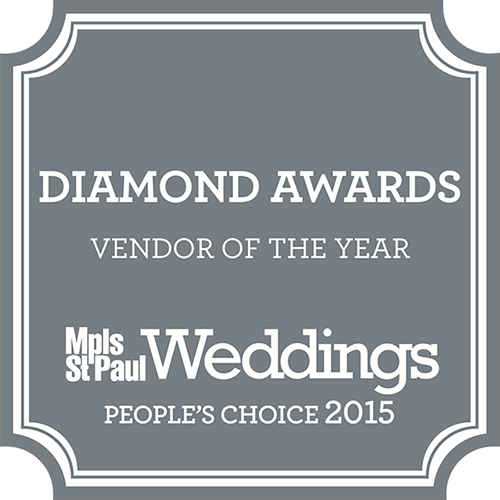 If you are seeking a venue in St. Paul for a vow renewal ceremony, consider this hidden treasure. Due to the scenery, this is becoming a favorite St. Paul wedding reception venue. However, there’s more to this venue than just weddings. From business conferences to banquets, the facilities (the Nazareth Great Room or the Youderian Center) on this campus can accommodate from five individuals to a dinner party for 300 guests. The Youderian Center is ideal for small receptions and meetings. With a lovely view of Lake Johanna and an inviting fireplace, the capacity is 75 guests. For your larger conference or reception, the Nazareth Great Room is perfect for up to 288 guests. Its features include plasma televisions for presentations and slideshows. The Nazareth Chapel at UNWSP is an ideal location to hold your wedding or vow renewal ceremony. This historic sanctuary, built in 1921, offers an intimate setting for your special day. The Chapel will seat up to 300 guests. There is on-site catering available. The diverse options will accommodate groups of any size. You will work with their chef to customize a menu for your special occasion. Bon Appetit is Northwestern’s food service provider, and they use local ingredients to create everything from healthy snacks to extravagant banquet entrees. Additionally, the catering service is highly flexible to adjust to any specific needs, including box lunches, coffee/tea service, and snacks. They can arrange special pricing for conference members eating three meals a day on campus and varied meal times for large groups. Call them today to check availability and what amenities are available for your special event.